Global climate change continues to threaten us. William Yu is giving a tour of a Hong Kong apartment where each of the three bedrooms has been divided into a separate flat - part of a lab he has set up to show how many families live in small, crowded and hot spaces with no air conditioning or fresh air. The World Green Organization Yu founded has set up the apartments to show how some vulnerable families live in one of the most expensive and densely-packed cities on earth - and how they might cope with global warming. 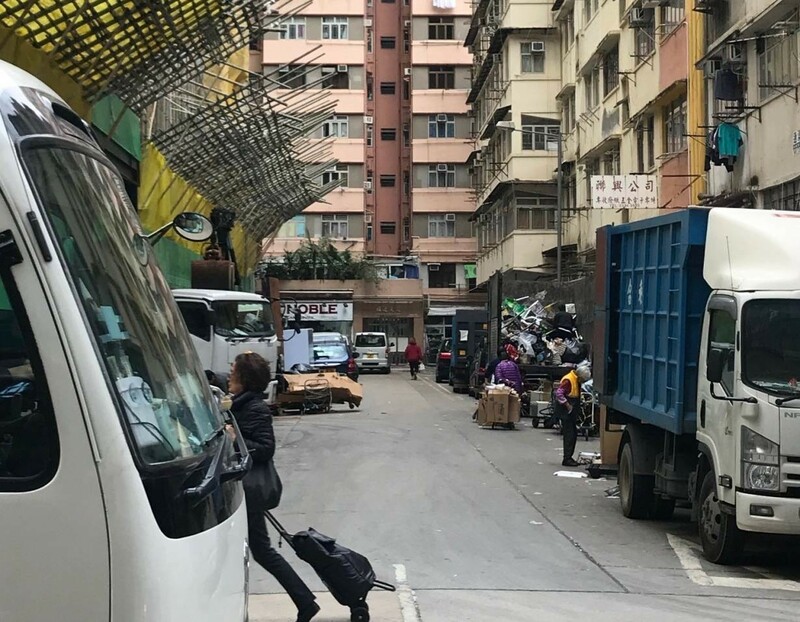 Temperatures inside these illegally-divided flats are 6 to 7 degrees Celsuis hotter than outside, and research shows heat in some of them rising from a former peak of 36C to closer to 40C in the height of summer, according to Yu. "Now we have found the opposite in the subdivided flats: Don't stay indoors for a long time as that's bad for your health." Yu instead tells families to go to a shopping mall with strong air-conditioning and not to keep windows open because of the air pollution outside. 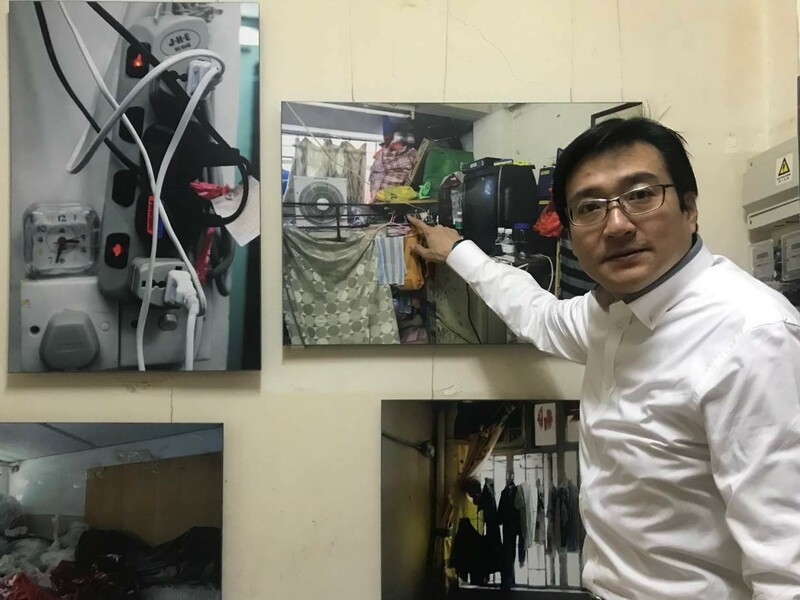 William Yu shows photos of how families live in subdivided homes in Hong Kong's Chun Tin Street, December 13, 2018. Global experts on health, weather and climate flocked to the former British colony to try to find ways to manage what Joy Shumake-Guillemot, who leads the joint office of the World Health Organization (WHO) and World Meteorological Organization (WMO) in Switzerland, called "the silent emergency that heat poses to health". Its dense urban living, combined with a humid climate, means growing heat threats, with average high temperatures in the summer hitting 31 or 32 degrees Celsuis. The rate of admissions to hospitals also rose 4.5 percent for every jump of 1C above 29C, a study by her team showed. A view of Chun Tin Street in Hong Kong, December 13, 2018.